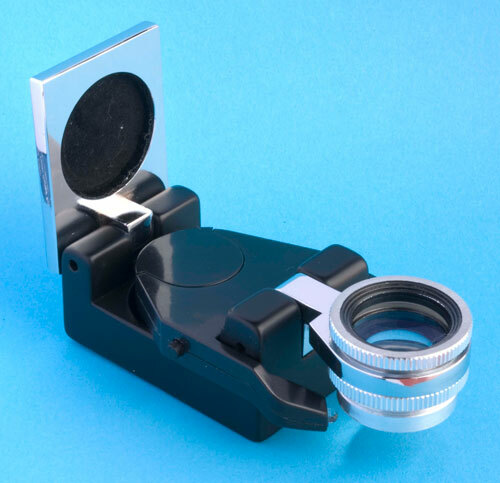 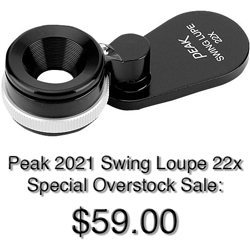 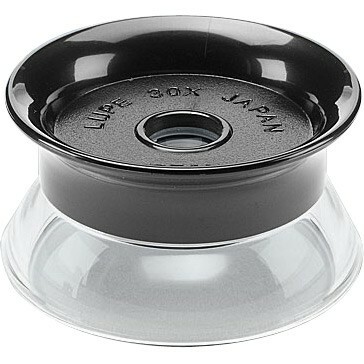 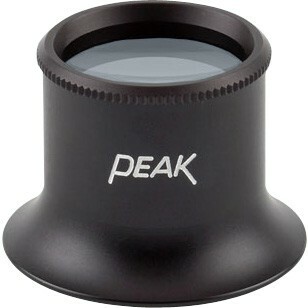 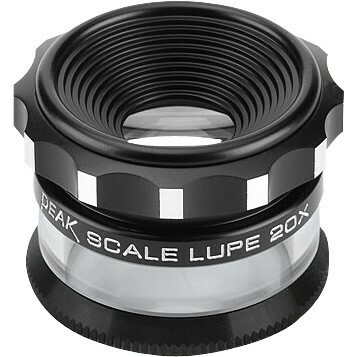 15x High Resolution Loupe with a coated achromatic lens-2 component, 3 element construction. 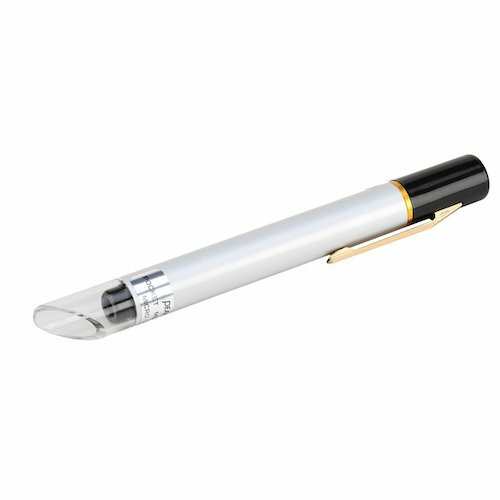 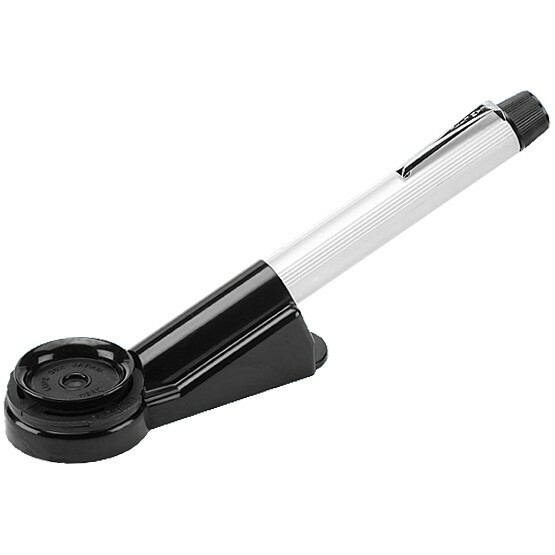 Includes illumination device using two C cell 1.5 volt batteries as the power source. 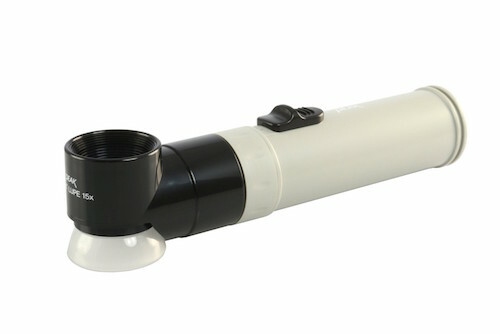 Convenient for use under poor light conditions.